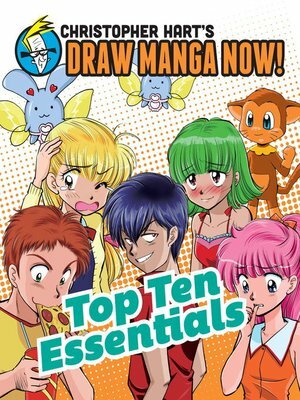 Top Ten Essentials breaks down the 10 most common aspects that apply to any manga character, from a wild chibi to a bishoujo woman, into detailed lessons. Focusing on body proportion, different types of eyes, hair, poses, character types, expressions, and more, this book covers everything readers need to go from manga fans to manga artists. After an introduction to these elements, readers will have a chance to follow along Hart's in-depth step-by-steps, and will even be invited to draw on their own, right in the book's pages.